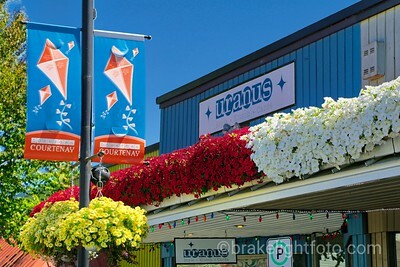 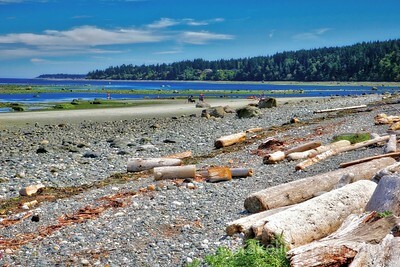 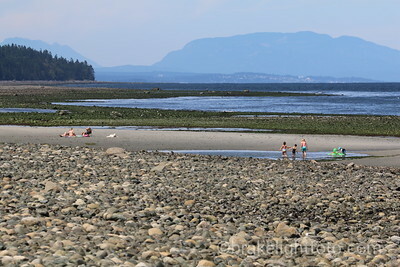 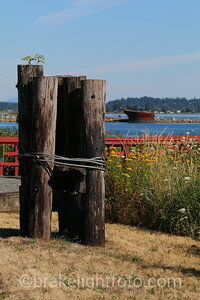 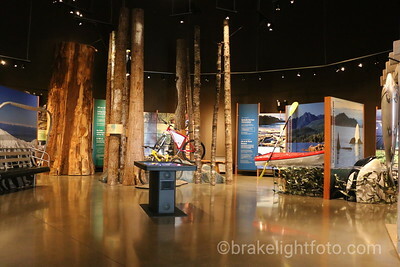 Located on the central east coast of Vancouver Island, Comox and Courtenay are the urban, business and cultural centers of the Comox Valley. 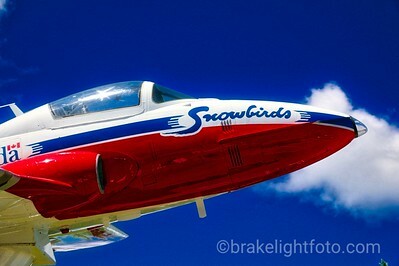 The Snowbirds are Canada's military aerobatic flight demonstration team based at RCFB Comox. 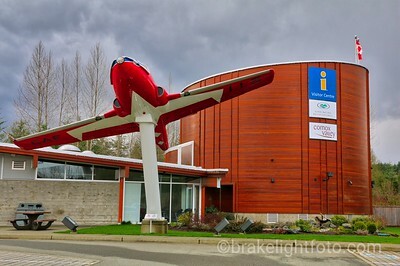 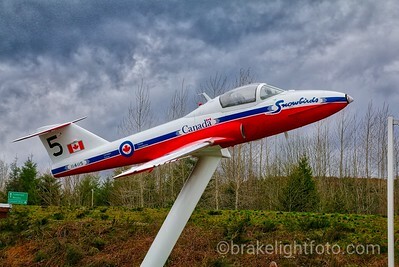 This aircraft is on display at the Comox Valley Tourist Information Centre. 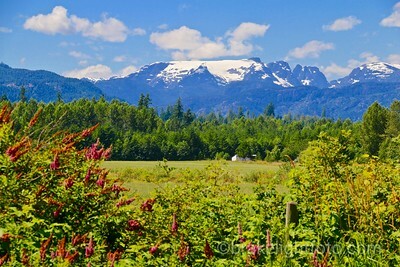 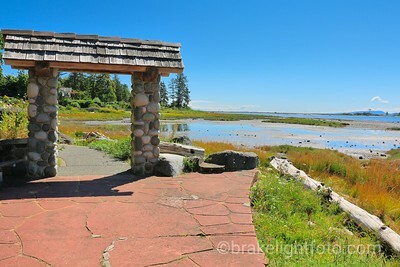 Filberg Park & Lodge is a gem of Vancouver Island Heritage. 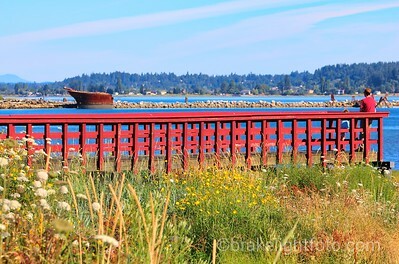 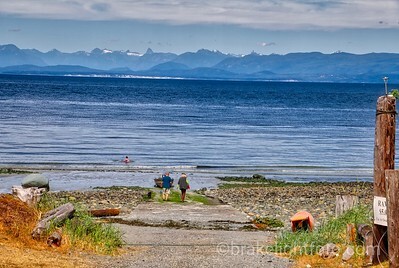 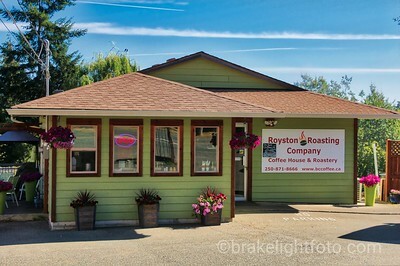 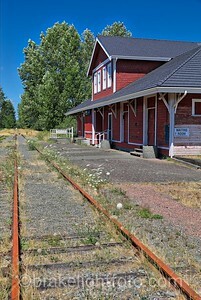 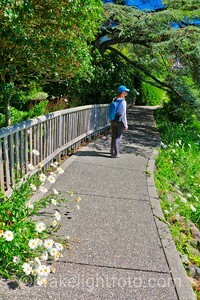 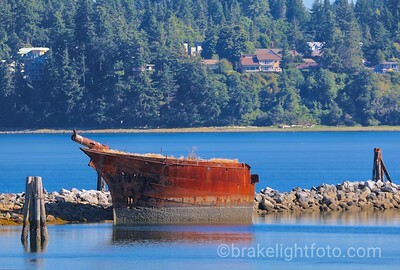 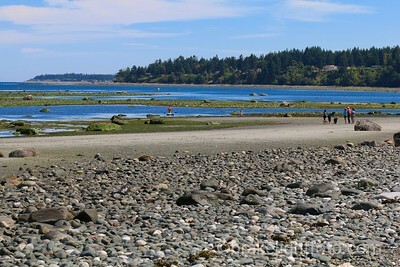 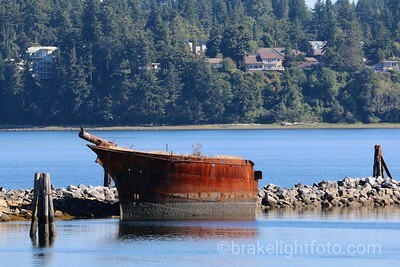 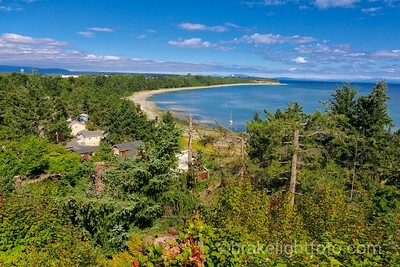 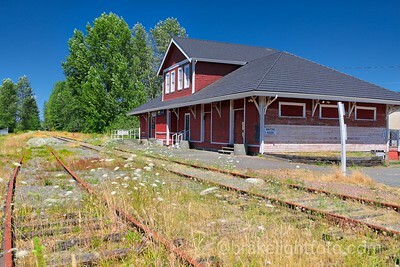 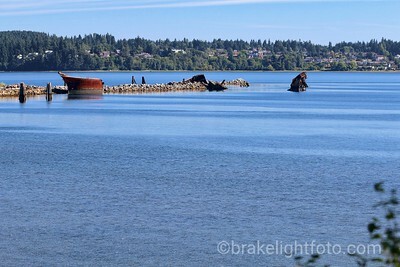 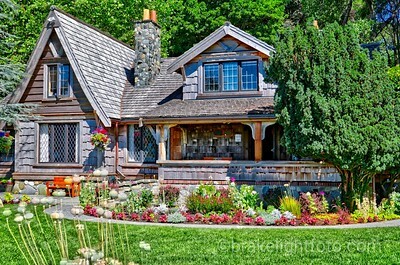 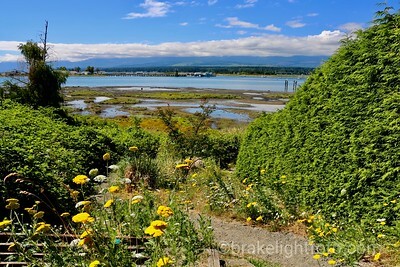 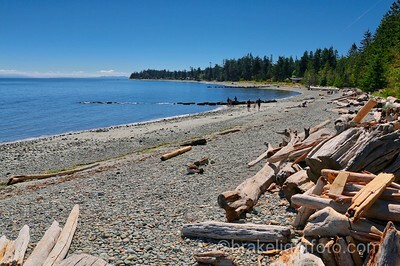 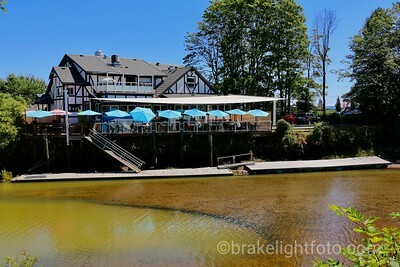 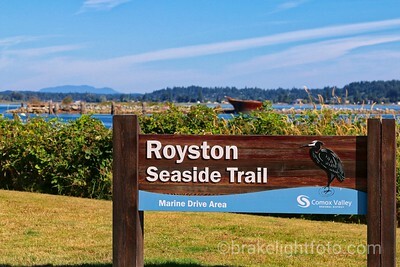 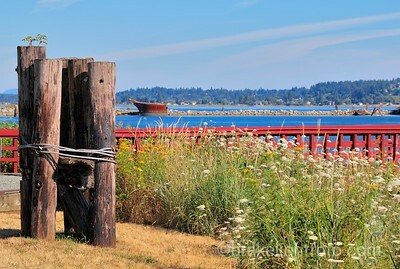 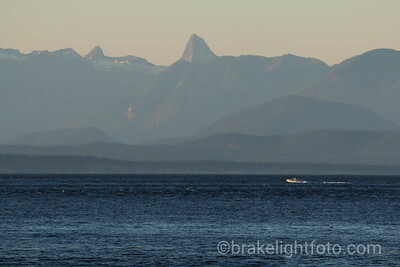 It sits on nine acres of breathtakingly beautiful waterfront with gardens and heritage buildings, in Comox, BC.